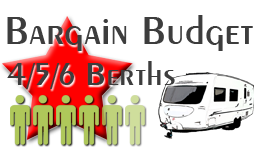 Choose from one of our quality selection of 2/4/5 or 6 berth touring caravans that will best suit your specific requirements & then decide if you wish to self-tow or have your caravan delivered to the site of your choice, set-up and ready for your arrival (prices available for ‘delivery & set up’ on application). To reserve your chosen caravan please contact us to check availability, we will then either e-mail or phone you & on receipt of your refundable Booking & Excess deposit of £200, you will have secured the caravan of your choice. Deposits taken from your credit card / debit card, internet transfer, over the telephone or in person will secure availability immediately, confirmation of which will be issued within 72 hours. The remaining balance of hire will be due 3 weeks prior to the hire commencement date. Usually caravans are hired on a weekly basis with the caravan being collected from our premises, or delivered to your chosen site before 2.00pm on your first day of hire and returned to our premises or collected by 2.00pm the following week, however alternative arrangements can be accommodated, please contact to discuss. We are flexible within our periods of hire & weekend / part week hire (subject to availability) is normally available, except throughout July, August, Bank holiday weeks & during the main two weeks of Christmas. Discounts for long term hire available. Please call to discuss. When collecting the caravan you must bring with you; a suitable and sufficient towing vehicle with a tow hitch an additional number plate, two forms of identification e.g. photo-card driving license and a recent utility bill. 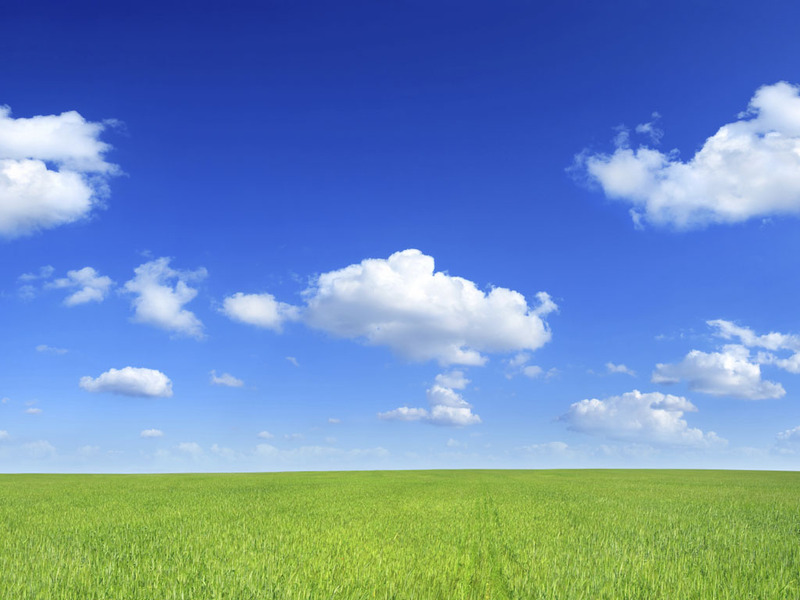 All of our touring caravans are fully serviced and covered by Insurance & Land Lord Safety Certificates. All are supplied with a full Inventory of loose equipment (excluding bedding & towels) and all also include at least the following static equipment; Mains electric, battery charger, blown air heating, hot and cold running water, bathroom with shower & cassette toilet, wardrobe storage, blinds, refrigerator, oven, grill and hob, TV Point, smoke detectors and a full inventory of equipment required to operate the caravan inside and out. Cancellation more than four weeks before hire – loss of deposit. Cancellation less than four weeks before hire – 100% of hire cost. Any damage – associated costs will be deducted from £200.00 (£500.00 Self-Tow if applicable) Booking / Excess / Security deposit. NOTE : A further £300.00 Security Deposit maybe required on some Self-Tow Hires ONLY, if applicable payment will be due on collection. Hirer responsible for a £1,000 Insurance Excess due in each and every incident and includes loss or damage to the caravan, loss or damage to equipment, fixtures and fittings or third party property. 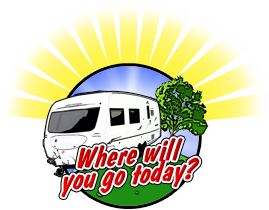 New to caravanning, or if you just fall in love with the experience during your holiday hire period then we can help! 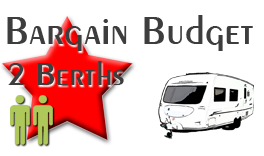 If you decide to purchase a new or used caravan (used caravan must be advertised for £5,000.00 or more) from us within a 6 month period of the completion of your hire period, we will refund your Caravan hire charges for up to 1 week in full. So you could holiday, on us, for free! Inventory – What is included? What is extra? (Please note: In the interest of hygiene, bedding & towels are not included with hire, so please bring your own).